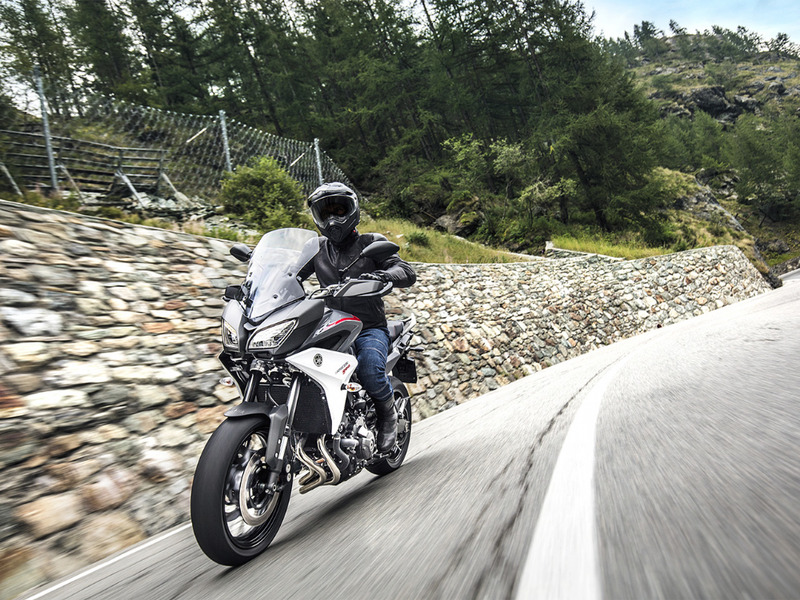 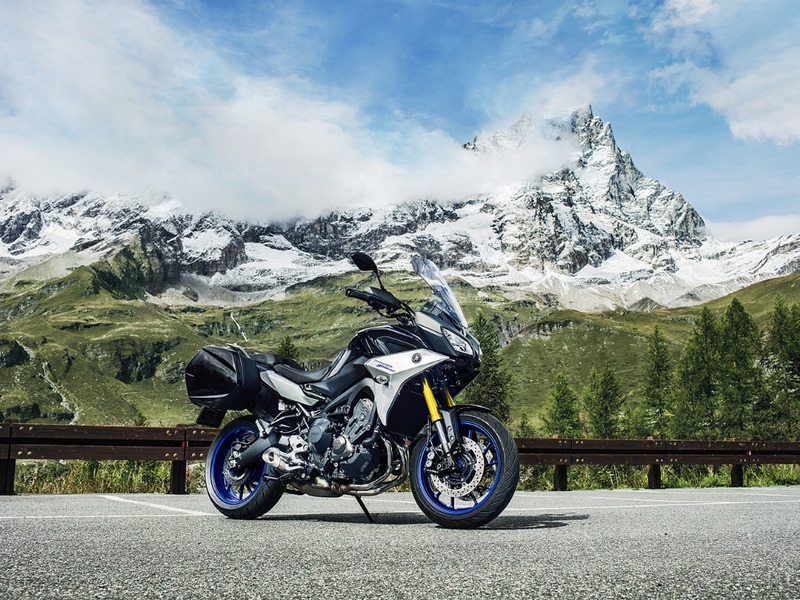 The all-new 2019 Yamaha MT-09 Tracer GT is in-stores now. 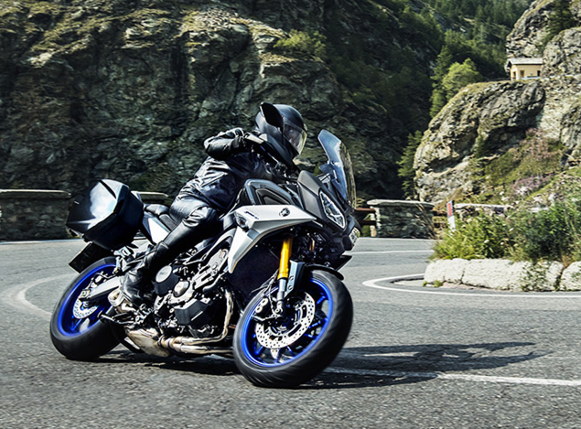 Be sure to contact your local TeamMoto Yamaha dealer today to learn more. 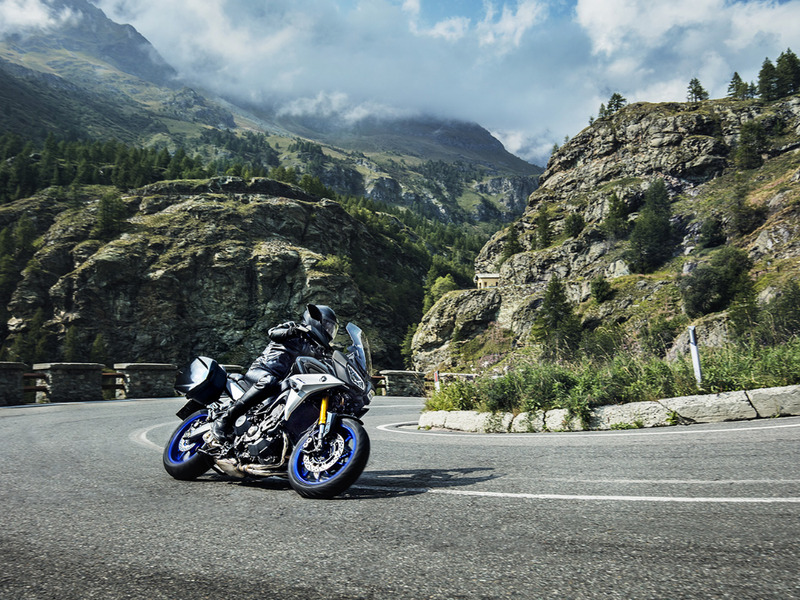 Developed from the Tracer 900 and sharing the same 2018 specification upgrades, the Tracer 900GT is designed to offer sport touring riders the ultimate package at a competitive price. 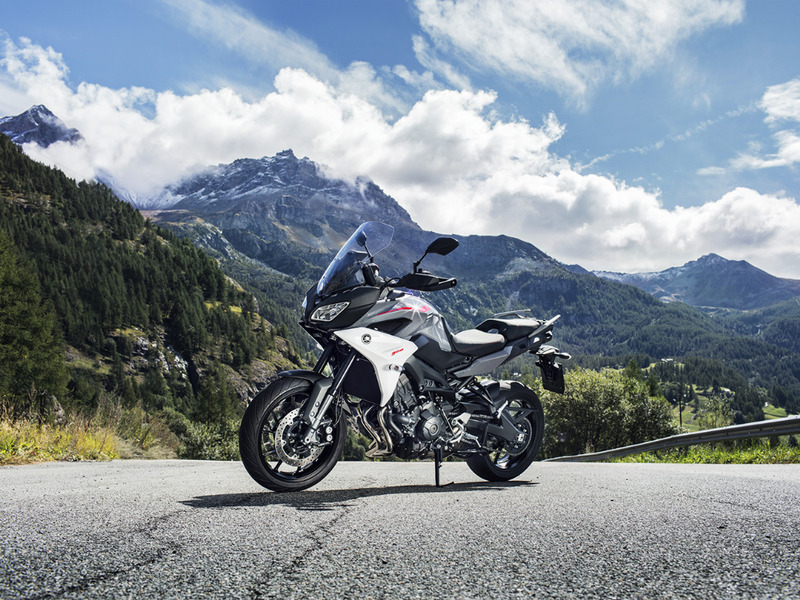 Tracer 900GT riders get a unique view from the cockpit, with the latest TFT (Thin Film Transistor)instrument panel (right). 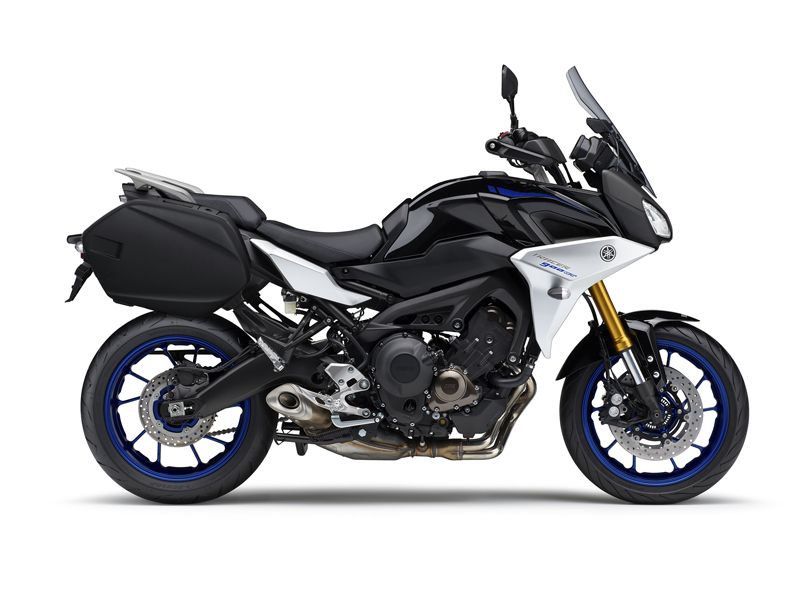 Featuring a full colour display, these high specification instrument panel comes with a comprehensive range of information, including gear position indicator, ambient temperature, coolant temperature, current riding mode, fuel gauge and fuel consumption.